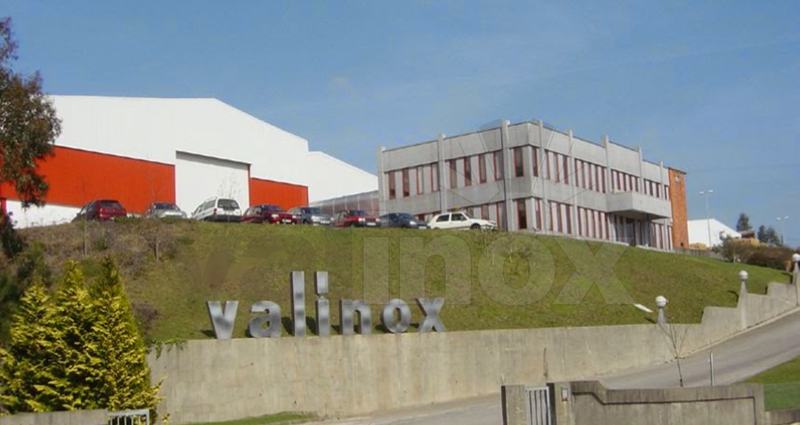 The Valinox was founded in 1981, our facilities are located in Zona Industrial de Farrapa – Arouca. Have a total area 19.000 m2, of which 5.600 m2 of covered area. 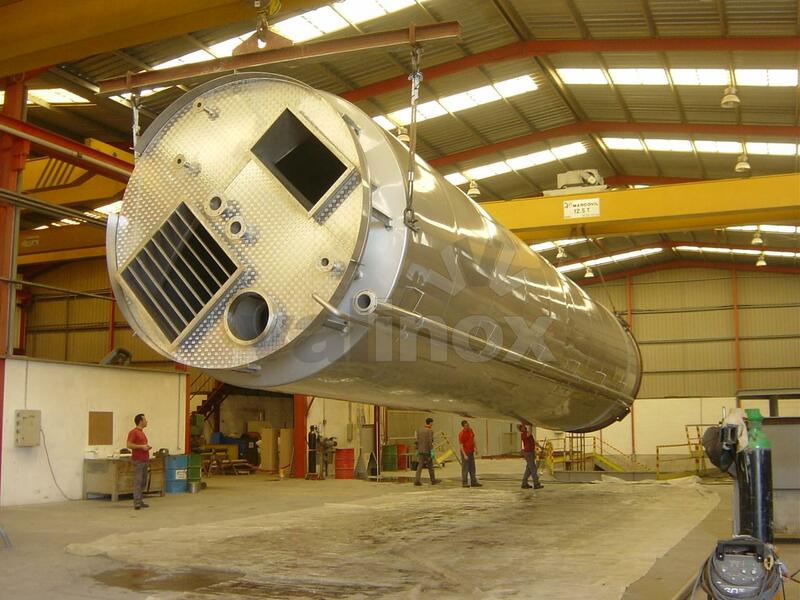 Our facilities offers modern technologies to cope with strict market where Valinox is, so this way, put available to customers, its services with maximum rigor.